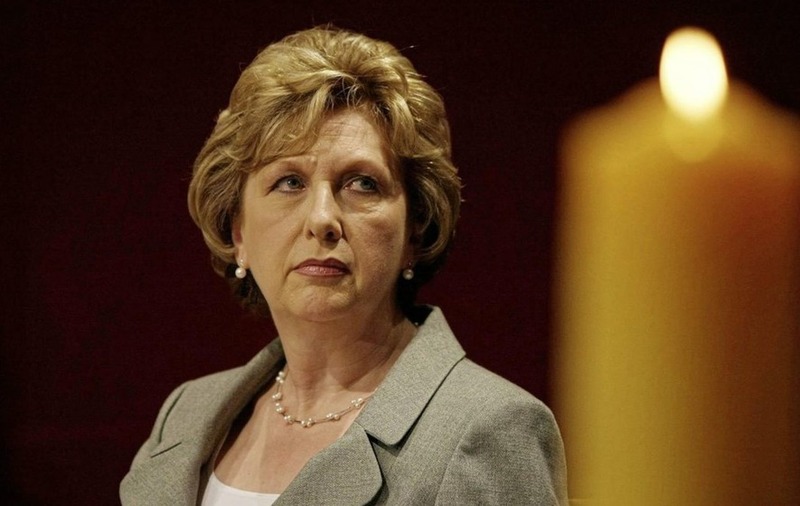 FORMER president of Ireland Mary McAleese has been barred from taking part in a major international conference on women's rights in the Vatican. The Voices of Faith group, who are organising the event, said Mrs McAleese was one of two people who were not approved after a list of attendees was sent to a senior cleric in the Holy See. 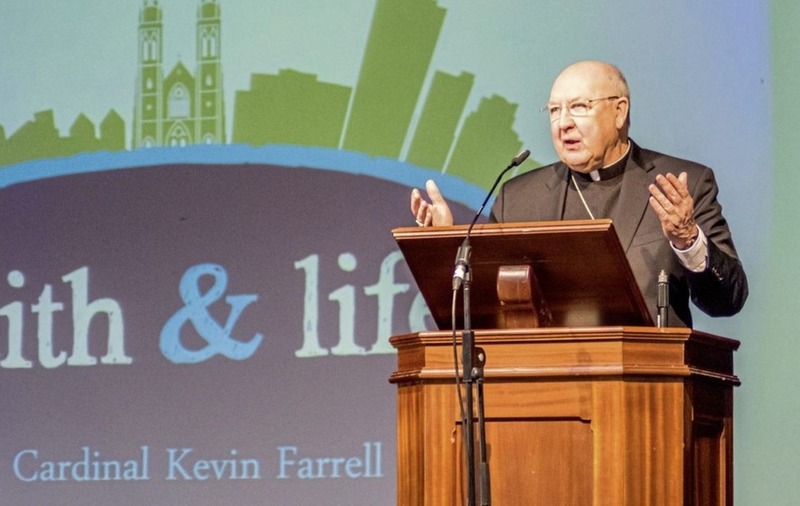 It has been reported that Irish Cardinal, Kevin Farrell, is believed to have attempted to block Mrs McAleese from addressing the conference on International Women's Day on March 8. The Dublin-born cleric is understood to object to Mrs McAleese's views on gay rights after she previously described how her son Justin, as a devout young Catholic, was bullied because of his sexuality. The Why Women Matter conference, in its fifth year, is the only event linked to International Women's Day (IWD) ever held at the Vatican. A spokeswoman for the group, which was established to empower and advocate for Catholic women to be involved in decision-making in the church, said they still had no explanation why Mrs McAleese was not cleared to take part. Chantal Goetz from Voices of Faith, said: "It was disappointing to realise on IWD of all days, these women who have accomplished so much in their communities, could be turned away from respectfully sharing their stories and experiences as Catholics. "This event allows us to not only celebrate the wonderful work Catholic women are doing across the globe, but also create discussion and dialogue on the current power and leadership structures of our Church today." 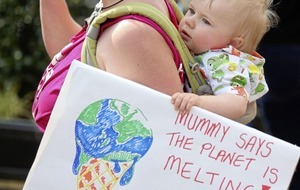 It has been reported that Mrs McAleese has written to the Pope on the issue. It is not unusual for a senior Vatican official to vet a list of attendees and speakers for conferences. The group sent a list of names of speakers and attendees for the conference and a list was sent back with two names not included - Mrs McAleese and Ssenfuka Juanita Warry, who campaigns for LGBT rights in Uganda and is herself gay. Voices of Faith have decided to move the conference from the Casina Pio in the Holy See to the Jesuit Curia in Rome, outside the Vatican. 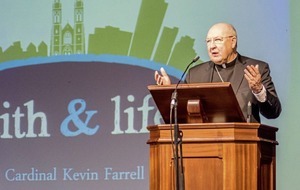 A spokeswoman for Voices of Faith said it was in correspondence with Cardinal Farrell over Vatican approvals for attendees but that it did not receive an explanation for the two women not being on the returned list. 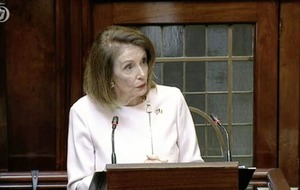 In a statement, the Archdiocese of Dublin last night said Archbishop Diarmuid Martin had only made aware that a "decision had been made to exclude" the former president "from Mrs McAleese herself". "Neither Archbishop Martin nor his offices were consulted by the Vatican in relation to this matter," it said.